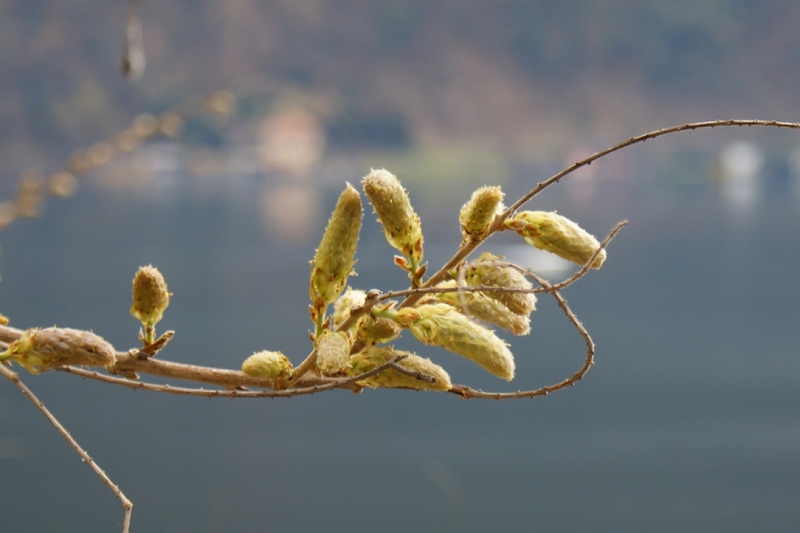 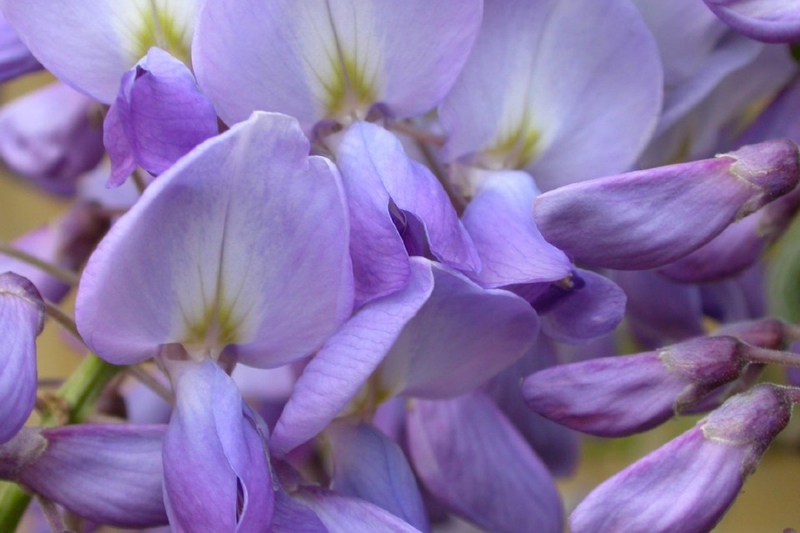 Chinese wisteria (Wisteria sinensis): growing, planting, caring. 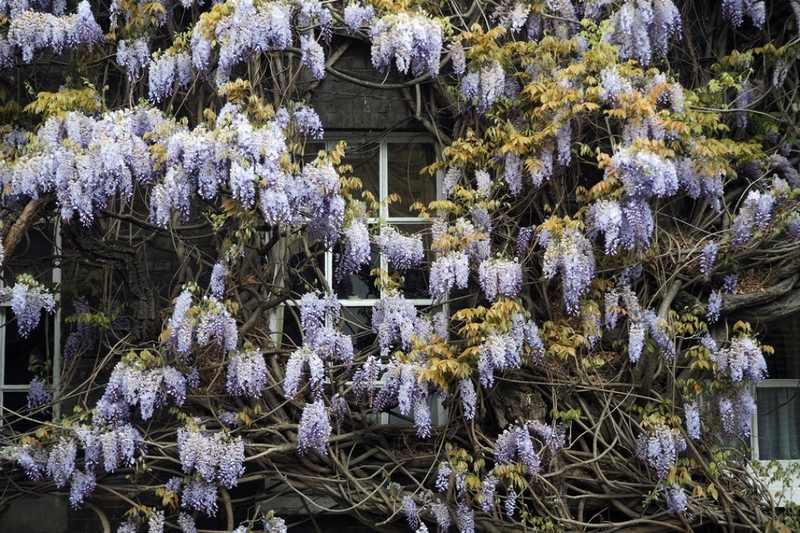 The Chinese species of Wisteria - a strong climber. 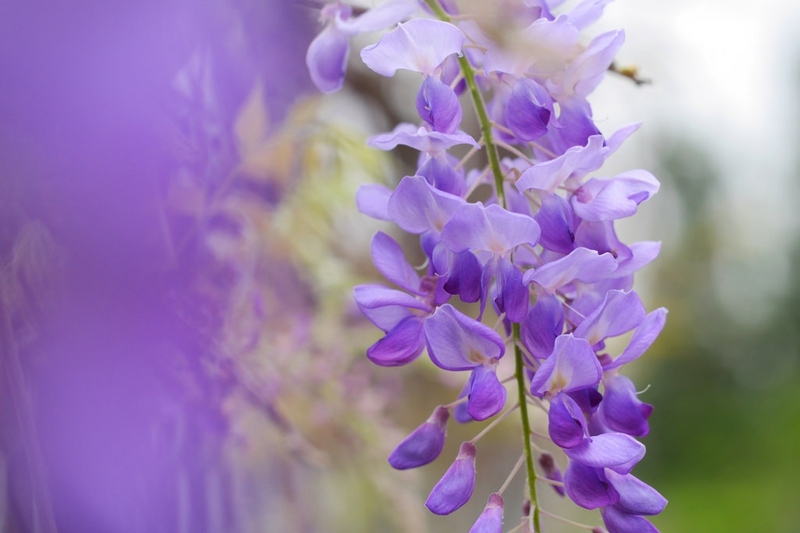 Wisteria sinensis - the Chinese wisteria - is a species in the pea family Fabaceae, native to China and widely cultivated in gardens throughout the temperate world. 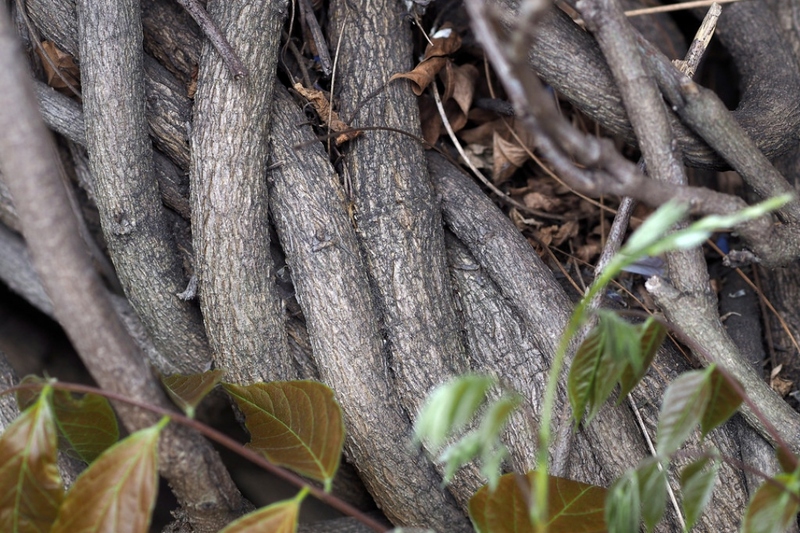 It is a woody, deciduous, perennial climbing vine growing 20–30 m tall, over trees and other supports by counterclockwise-twining stems, with shiny, green, pinnately compound, 10–30 cm long leaves, with 9-13 oblong leaflets each, and white or violet flowers produced before the leaves emerge in spring.